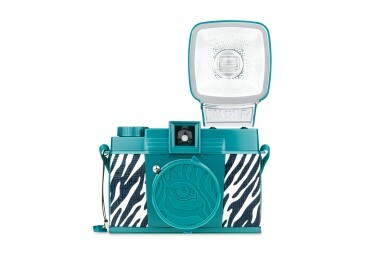 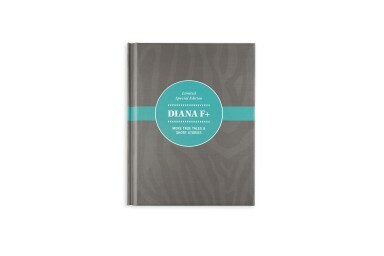 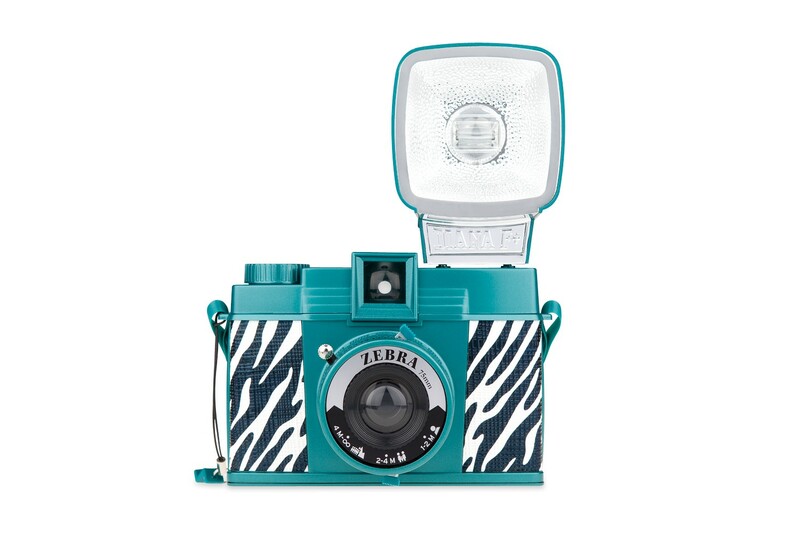 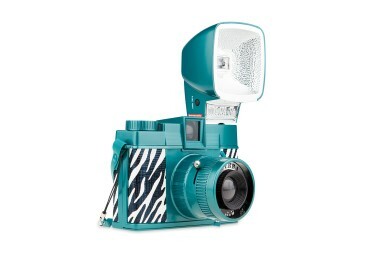 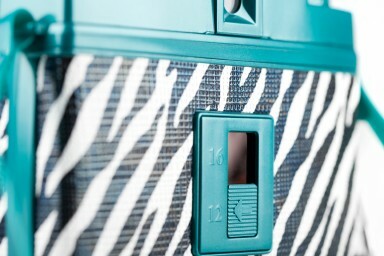 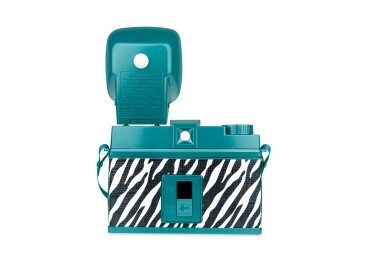 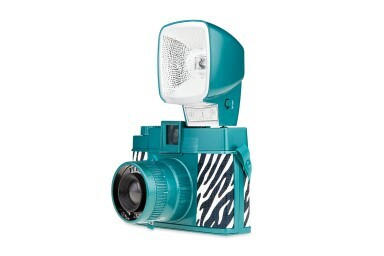 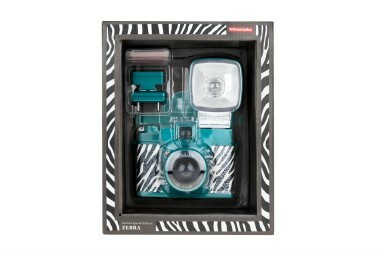 Try out the features that we know and love of the Diana F+ with this animal print wrapped beauty. 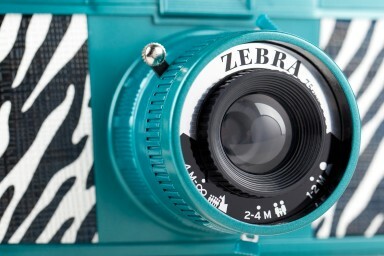 Galloping its way out of obscurity and into your analogue dream world, the Diana F+ Zebra is set to chronicle all your escapades. 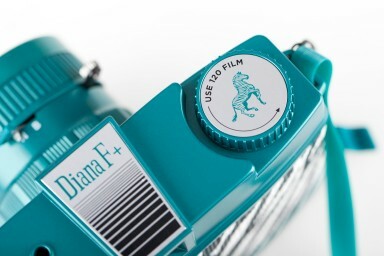 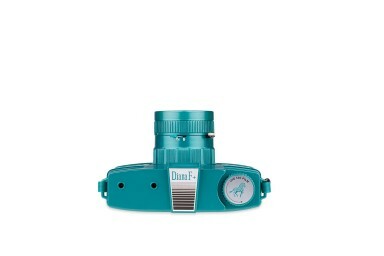 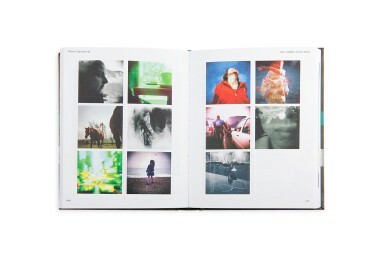 With its signature soft-focus and lo-fi appeal, this medium format wonder will truly sweep you off your feet.